dienacht Publishing is "Publisher in Residence"
dienacht Publishing ist "Publisher in Resindence" at the OstLicht. Galerie für Fotografie in Vienna! OstLicht is also co-organizer of the ViennaPhotoBookFestival. The residency begins this Thursday, April 3rd, (with the opening of the exhibition "Araki Teller Teller Araki", yay!) and lasts for about 6 weeks. 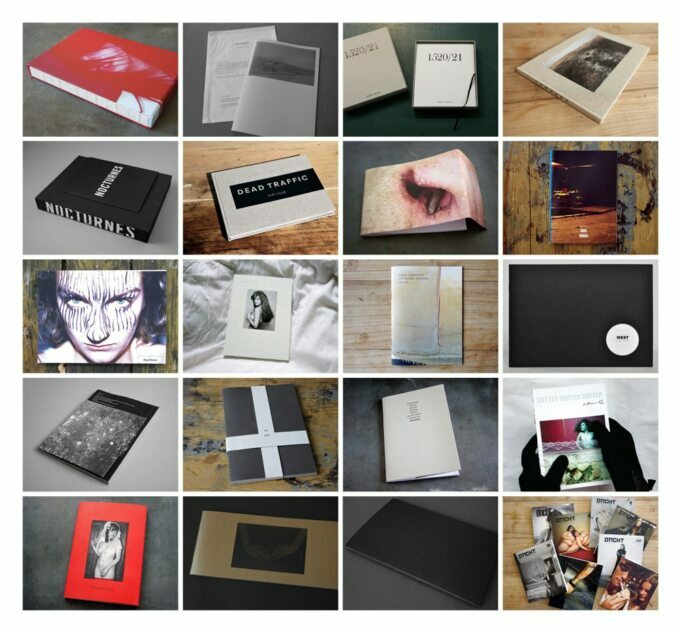 During this time, every book published by dienacht Publishing will be displayed at OstLicht and available for purchase.